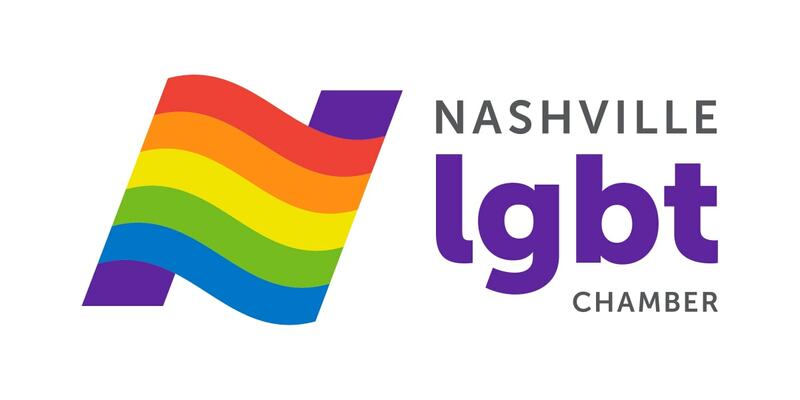 The LGBT Chamber thanks our 2016 donors. This is an incomplete list. It is being updated, currently.